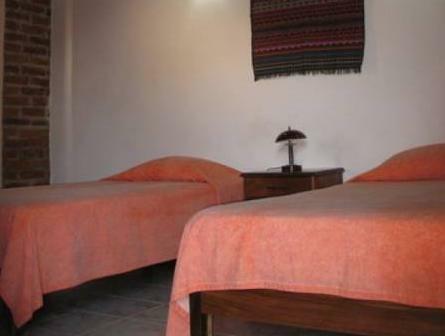 ﻿ Best Price on Hotel Colonial in San Juan Del Sur + Reviews! Located just 1 block from the beach in San Juan del Sur, Hotel Colonial offers traditional-style architecture, a lush garden courtyard and free Wi-Fi in public areas. 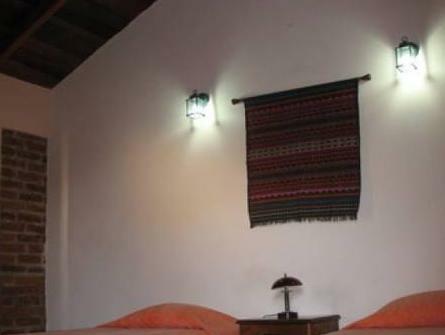 All rooms include air conditioning. The inviting rooms at Hotel Colonial features simple décor, a work desk and cable TV. 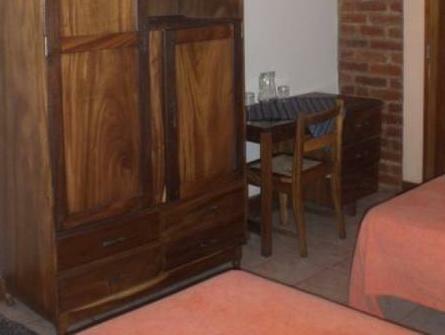 Each room has a private bathroom with hot water and a shower. A free breakfast is served daily in the courtyard café, where you can also relax throughout the day. Local restaurants can be found within 328 feet of the hotel. Fishing trips and visits to nearby surfing beaches can be arranged by staff at the Hotel Colonial. Managua International Airport is around a 2-hour drive away.